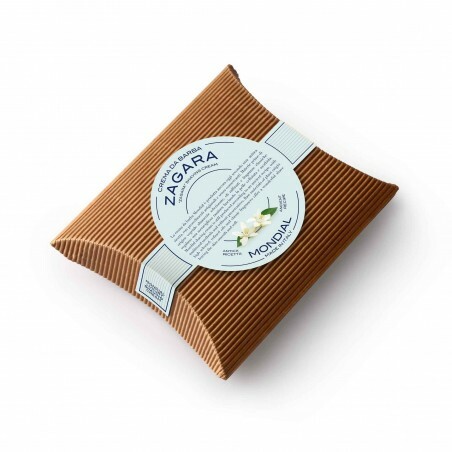 Mondial Zagara Shaving Cream Refill 125ml. 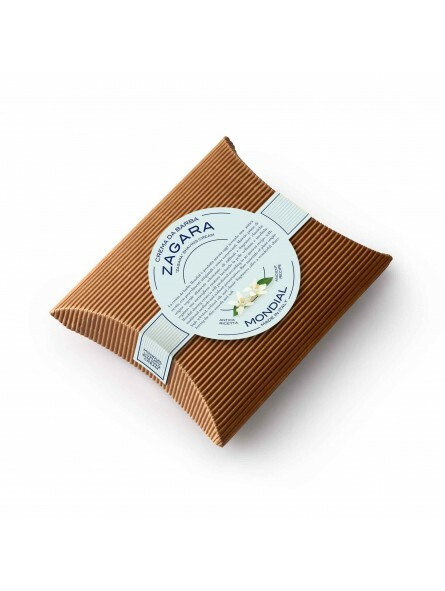 Zagara is a real elixir of pleasure.Extracted from orange and lemon flowers, it is a thick and lively fragrance, a mature and balanced petit grain brought into harmony with the euphoriant charm of jasmine flowers and a with a small note of very precious roses. The experience of a new shaving will be a concert of olfactory sensations able to give you a deep serenity. Mondial shaving cream is still produced according to an old recipe, with artisan methods and without preservatives. Raw materials of vegetable origin, highly refined oils and selected Classic fragrances offer a wonderful shaving, leaving the skin smooth and soft. Format - 125ml Refill for Mondial wooden bowl 140ml or Mondial plastic container 150ml.